The IKA Group manufactures a wide range of drug processing technology and laboratory equipment and process technology, including stirrers, mixers, shakers, homogenisers, mills, rotary evaporators, calorimeters and laboratory analysis software. 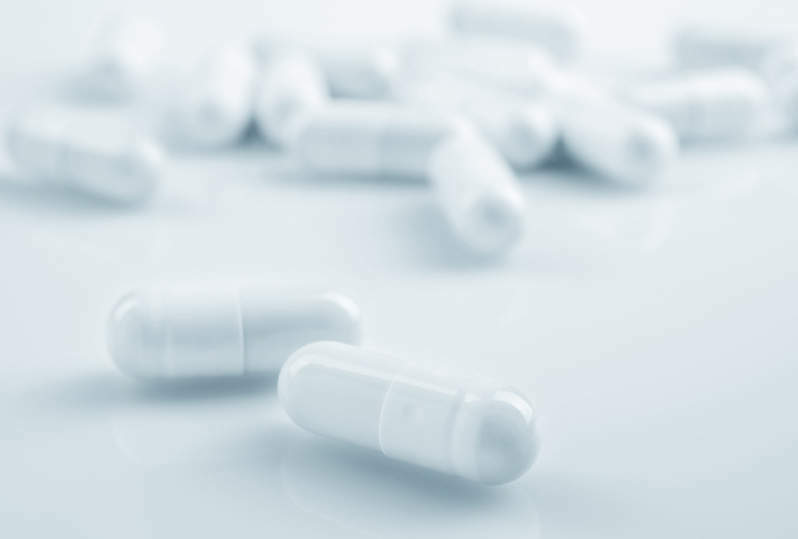 These solutions are designed for applications such as mixing, heating, distilling, crushing and research and development (R&D) within the drug development and pharmaceutical industries. 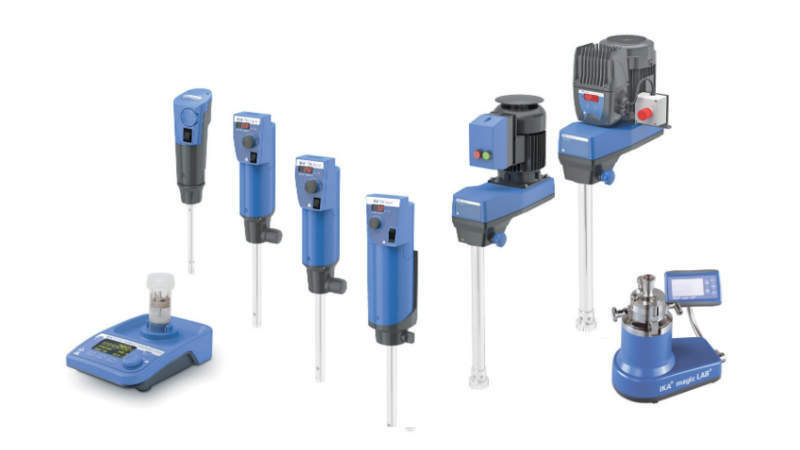 In addition, IKA’s process technology portfolio provides solutions for production-scale stirring, mixing and kneading operations. IKA’s range of magnetic stirrers and mixers are optimised to handle various liquid and solid products, including source materials with different aggregation, chemical and physical characteristics, as well as varying densities, miscibilities and viscosities. 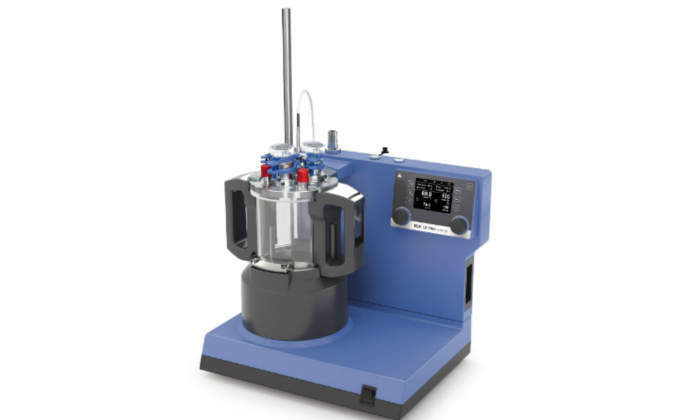 These cost-effective machines consistently combine several different materials to ensure optimal dispersion and end-product stability. 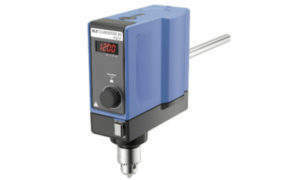 They are also available with heating capabilities and can be customised to meet specific client requirements. 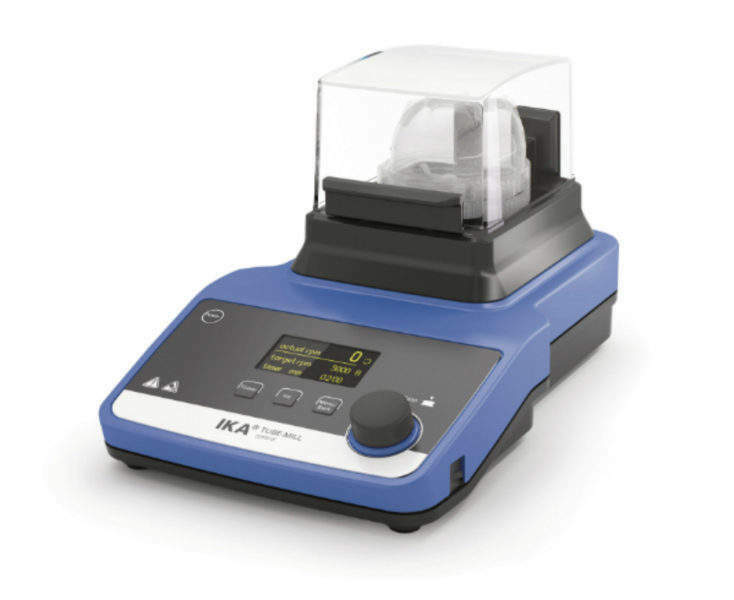 IKA offers a range of laboratory shakers for mixing and shaking liquids, including orbital, horizontal and incubator shakers. 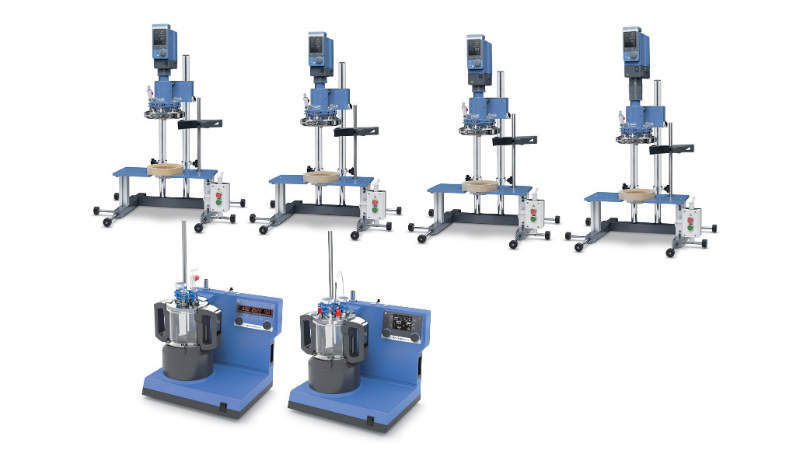 The shakers can process several liquid containers simultaneously and can be combined with an incubation cover for tempering applications. The innovative KS4000 incubator shaker has precise control for temperature-sensitive pharmaceuticals and active pharmaceutical ingredients (API). 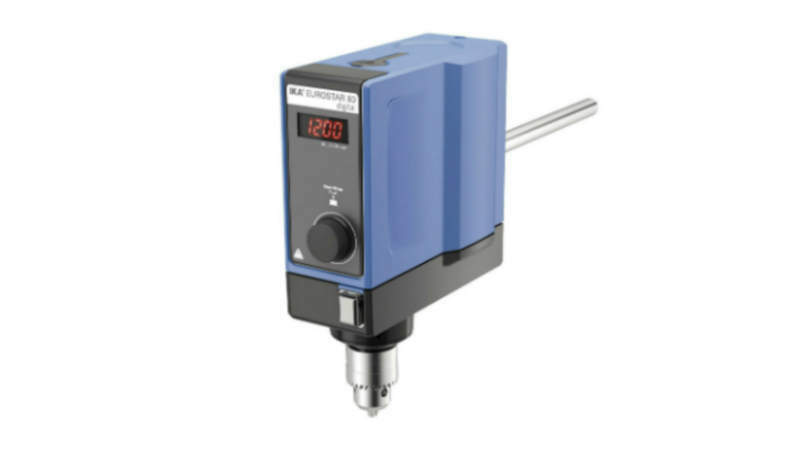 Its large LED screen allows users to easily set speed and time settings, while the in-built cooler and PT 1000 temperature sensors allow accurate temperature monitoring. 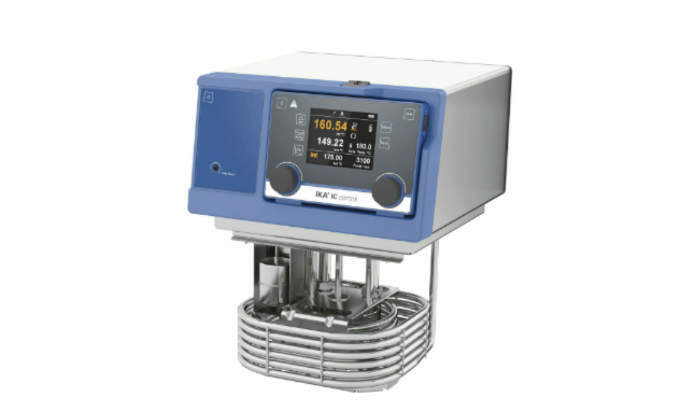 IKA develops laboratory and analysis devices for the processing of substances in all aggregation states to produce mixed, crushed, tempered or distilled products. The company offers customised units to meet specific client applications and requirements. The client sends in a sample of their materials to the IKA application technology lab, which develops a custom-built solution based on in-house analysis. 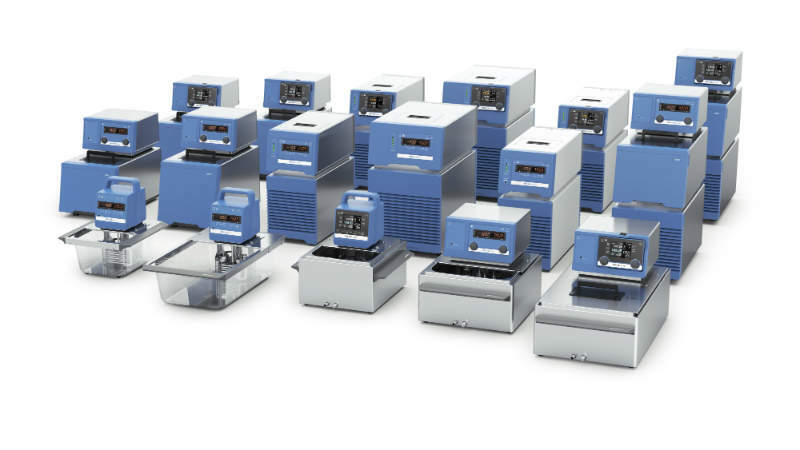 IKA collaborates with its partners to handle an extensive array of samples for various applications. IKA’s laboratory software Labworldsoft provides secure networking for up to 64 laboratory devices to enable efficient automation of experiments and lab processes. 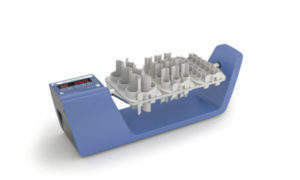 Labworldsoft 5.0 is an advanced measuring, controlling and regulating software that supports both IKA equipment and devices from other manufacturers. 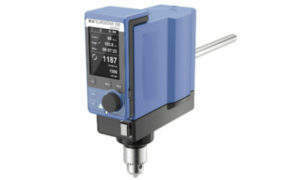 The software enables the fast recording of many physical parameters, such as torque, temperature, speed and pH. It displays this information in a graph for simple data analysis. IKA offers on-site and classroom-based consultation and training services to discuss clients’ specifications and applications to find a suitable custom solution. 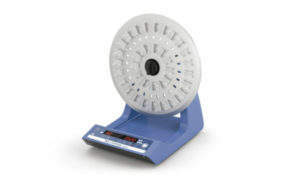 The company assists with equipment training to ensure they are used and maintained correctly to increase product lifespan. Regular training on operation, history, service and repair skills are available. 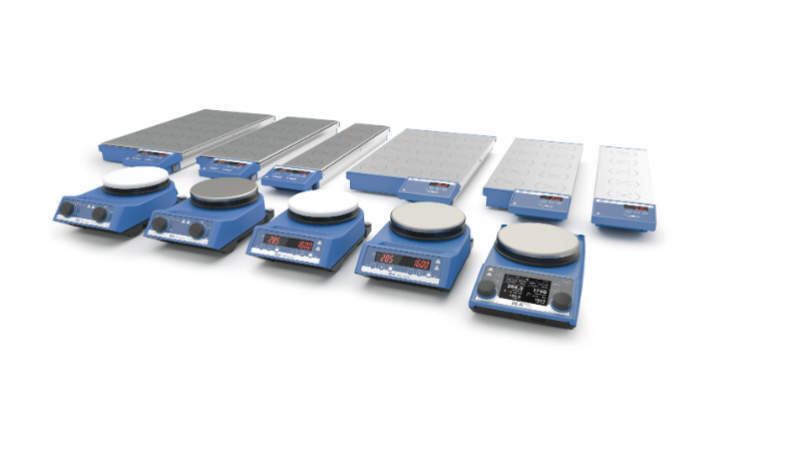 IKA Group is based in Staufen, Germany, and has subsidiaries in the US, China, India, Malaysia, Korea, Brazil and Japan. The company has more than 800 employees and served customers such as BASF, Bayer and Proctor & Gamble. Founded in 1910, IKA is currently investing in new developments and customer services. 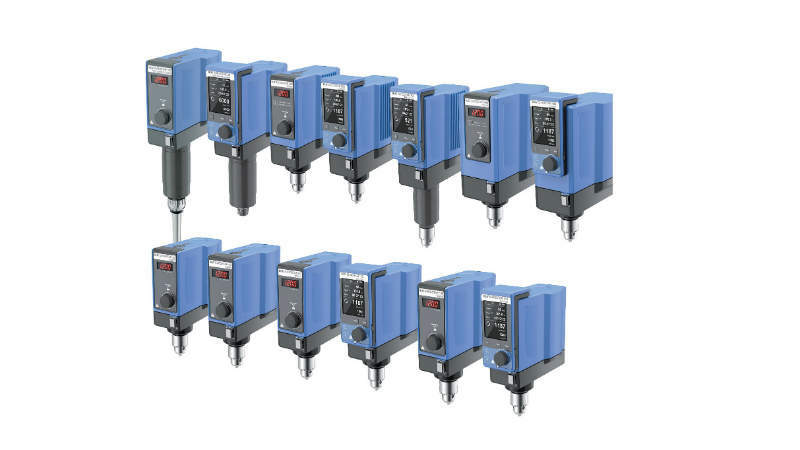 The new droppers in IKA's PETTE series that it showased at ACHEMA are now available. Fast-growing Swiss company Beyond Surface Technologies develops sustainable processes for textile surfaces. 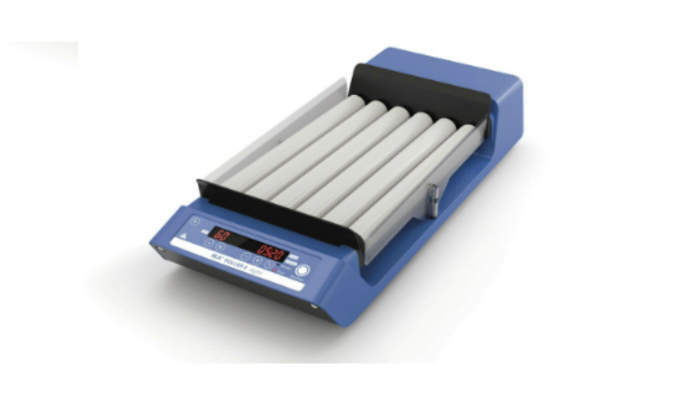 It provides advanced, high-quality surface effects for textile products. 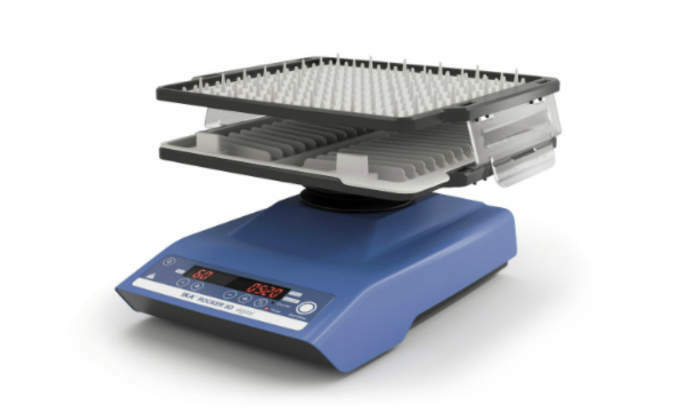 Whether used for homogenising, emulsifying, or suspending, IKA’s homogenisers enable high-quality results with a smooth start. IKA’s offers a complete range of magnetic stirrers to handle various volumes, either with or without heating function. With hardened glass for maximum visibility and chemical resistance, the IKA C-MAG HS 7 is able to show torque trends, temperature, and speed on an LCD display. IKA helps your work be smarter, safer, and future-orientated, providing innovative solutions and products. 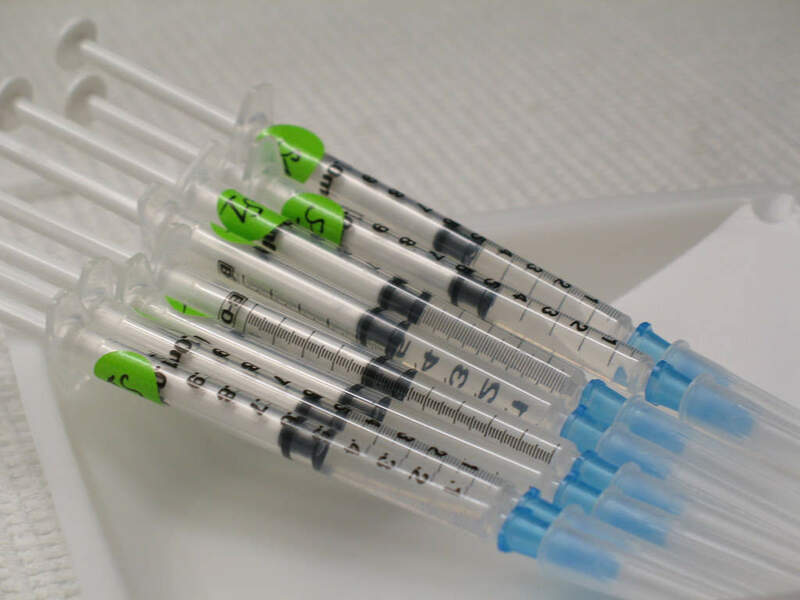 ILUMYA™ (tildrakizumab-asmn) is a subcutaneous infusion indicated for the treatment of adults with moderate-to-severe plaque psoriasis. 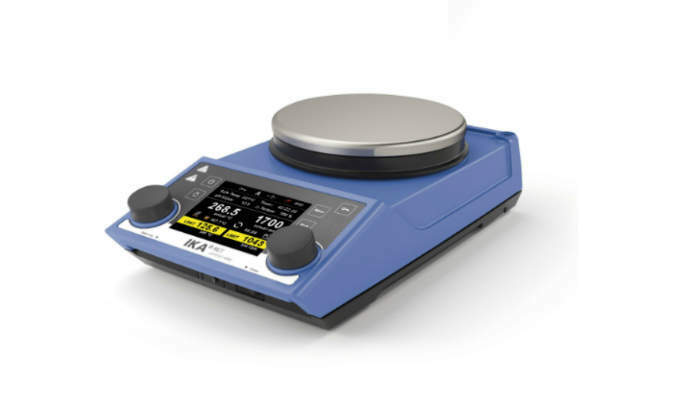 IKA’s ElectraSyn 2.0’s clean-slate design combines a potentiostat, an analytical device, and a magnetic stirrer into one package. IKA has announced that is has been included in the Global Market leaders Index, as noted in a recent study by the University of St Gallen.